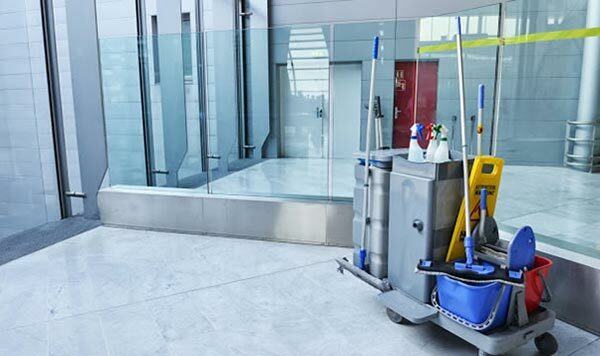 Our team of professional cleaners in Keystone Heights are among the top rated in the business. We’re able to get in and out of your home or business quickly while still doing an outstanding job! We guarantee you’ll never be more happy with any other cleaning service. 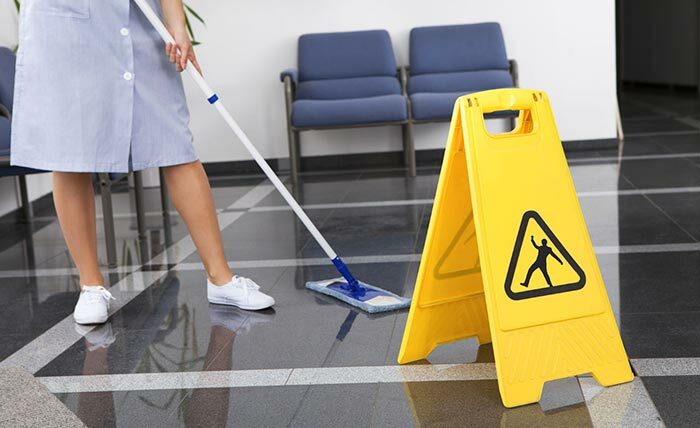 If you’ve been looking for a maid, cleaning, or janitorial service in Keystone Heights, FL 32656, then look no further. At Jacksonville Maid Services, we’ve been faithfully helping our clients for years! We’re always determined to ensure you get a thorough, professional, and customized clean suited to your needs so you be less stressed and more comfortable in your home or business. We’d be more than happy to give you a free estimate to get our residential or commercial cleaning services. At Jacksonville Maid Services, our cleaning service team is bonded and insured for your peace of mind. We regularly work in both homes and businesses within a 50 mile radius the Jacksonville area, and as a result frequently visit Keystone Heights. We always utilize the most modern house cleaning methods to thoroughly and entirely clean even the toughest-to-reach dirty places. Give us a call today to schedule an appointment for a one-time cleaning. We’re also able to setup weekly, biweekly, or monthly cleanings, depending upon what you need.